Matt Thompson is a Solution Design Architect for brightsolid. 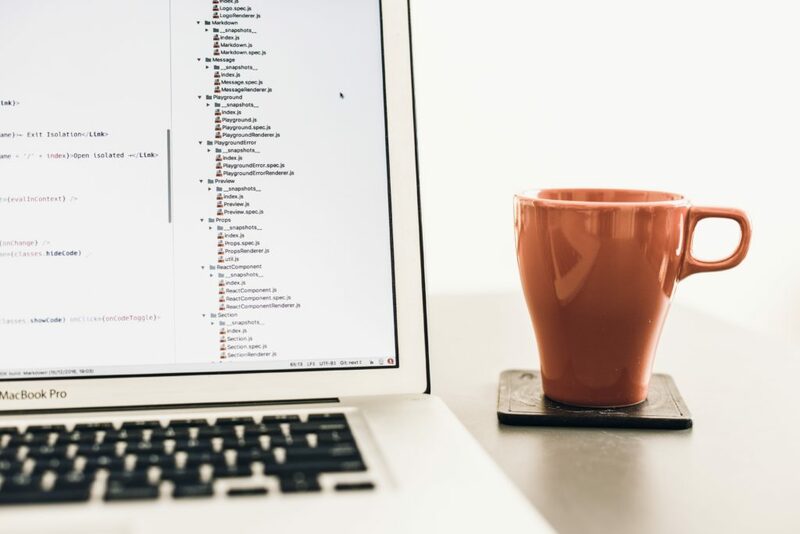 In this post he shares his advice for IT professionals who’d like to learn to code. So you want to start following examples you’ve found online or in a book to learn more about your chosen language from part 1?. Which editors should you consider to start knocking up some super useful scripts? Part 2 looks at three broad categories, giving some suggestions along the way. Start with the tools built in to your OS. With Windows, that would be Notepad. With Linux, Vim. Vim comes with syntax highlighting so can make your scripts far more readable. Notepad on Windows is extremely basic and offers only the most basic features (cursor location, find/replace) and so is not really recommended. If you like Vim (yes, they do exist), then fair play. Otherwise, time to consider something with more power under the hood. Having an editing tool you feel comfortable with to create and tweak your scripts and larger projects is very important but don’t get bogged down in the wide array of choices. Work your way ‘up’ the options above until you get something that meets your needs. Now, we look at some additional tools that you might find useful to round out your coding experience. This has hopefully opened your eyes to the fact that there are lots of tools available to you to make your coding journey easier and more enjoyable. The above list doesn’t even begin to scratch the surface but should give you a poke in right direction. In the next post, we discuss version control and in particular Github to help make your coding more collaborative and to keep track of your growing collection of scripts. If you’d like to read more articles from Matt, check out his blog.